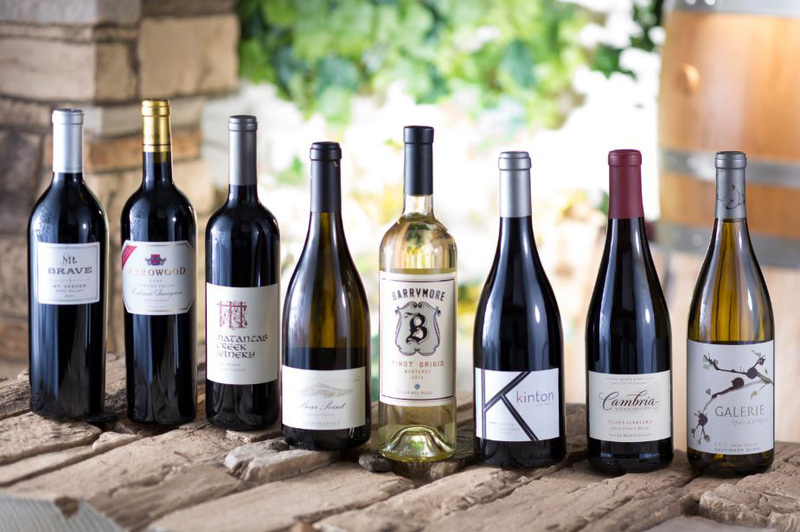 On July 6th, The Capital Grille kicks off its annual event, The Generous Pour, which features eight of some of the best wines California has to offer. This year, the selections all have something in common; they each reflect the creativity and talents of women in the winemaking industry. 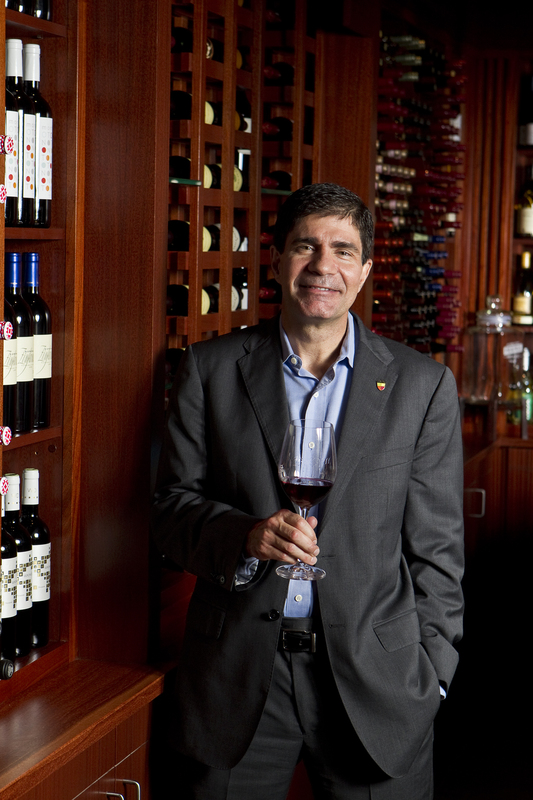 To celebrate this summer-long celebration, I recently asked The Capital Grille&apos;s Master Sommelier, George Miliotes to answer a few questions about his life-long love affair with wine. 1. When did you know you wanted to learn all about wine? Well, at 12 years old, my father had me cleaning and facing the wine shelves in our family&apos;s restaurant. I was particularly entranced by the German wine labels. They had these long names on them and sometimes very ornate labels. I was kind of seduced by this. By the time I was 13, I was teaching our guests/customers about German wines. Since then, it has been a great learning experience. Medium rare... and with a nice glass of red wine. 3. Other than wine, what&apos;s your favorite drink? I am an equally opportunity drinker. I think Newcastle Brown Ale is about as delicious as one can get for beer. My wife loves lemon/lime martinis that I make. It is so simple. Equal parts fresh (as in I hand squeeze) lemon and lime juice mixed equally with cut agave nectar (2/3 agave nectar 1/3 water). Half lemon/lime agave mixture and half vodka (Van Gogh Blue is a fave) is iced, shaken and strained. Served up. Fresh simple and delicious. 4. This year’s Generous Pour features California Winemakers who are women. What do women bring to the art of winemaking that is uniquely feminine? I think that woman bring a different sensibility to wine making. The wines are not necessarily softer or more complex but I think their wines are often more of reflection of their personalities. 5. What&apos;s the biggest myth about being a Master Sommelier? For me it is about the lifestyle. Many think we simply drink for a living. To me it is less about the lifestyle and more about being able to teach our teams and enrich the lives of our guests. 6. What&apos;s your favorite way to celebrate? Family, friends, great wine and food. I really do not need much more than that. And every day can be a celebration if one chooses. 7. If you could share your favorite wine with a famous person, living or dead, what would be the pairing... wine to celebrity... and why? We could drink great Bordeaux and compare it to Bordeaux from the 1700’s and Cabernet from Napa. Let alone what he would have to say about our situation in the USA today. It would be a great time. 8. What&apos;s your favorite go-to guilty pleasure snack? But Chocolate (good and dark) would have top the list-chocolate chip cookies are hard to resist. 9. What would be your fantasy wine tasting experience? I have had the pleasure of blending and tasting wines with some very special people in my life. So, I am not sure if I have a fantasy tasting experience that jumps to mind. I do want to continue to learn from the best in the business from servers to managers to wine sales people to winemakers. 10. What&apos;s your best advice for novice wine drinkers? Enjoy Samplings of 8 selected wines with your meal for $28. 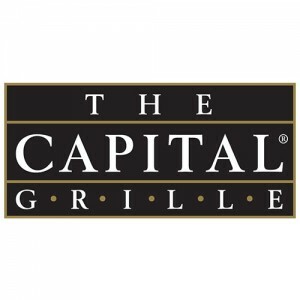 The Capital Grille 3333 Bristol St.